All day freshness, skin friendly scent. Travel-friendly in a resealable package. PH balanced making it suitable for any skin type. wiper Cleaning of special areas during the menstrual cycle. Whitening and moisturizing special areas. 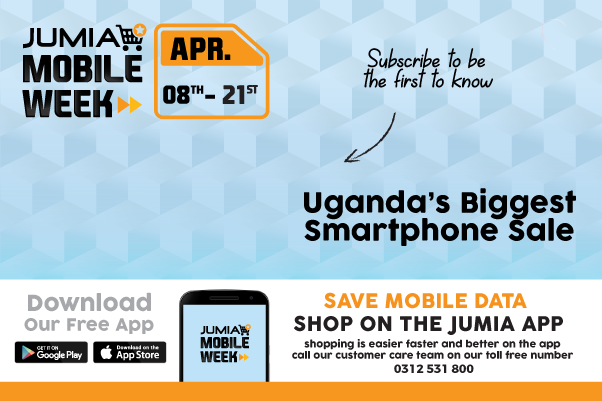 Select from a wide range of Unique products on Jumia and enjoy convenient and secure online shopping, delivery, guaranteed products and competitive pricing.